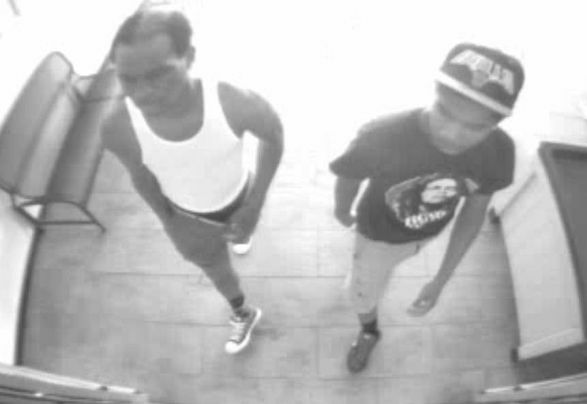 Surveillance footage at a business captured the images of two people suspected in the burglary of Oklahoma football coach Bob Stoops' home. In a statement, Norman police said the pair tried to use a stolen credit card that was taken during the burglary. 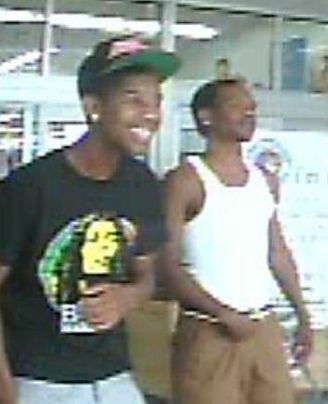 Norman police are asking the public for help in identifying the individuals caught using the stolen card.